Is touring with baby difficult? Is it easier than we thought? Yet, it's ever-changing... just like a baby's supercharged development. From when we got pregnant, we’ve been thinking and praying about this moment. Touring with a baby. We started out with a game plan knowing that literally, anything could and would happen. Prayer + Timing Pre-Concert Naps + Feeding before a concert to keep him happy + Baby Wearing to sleep during a concert = Possible Game Plan. Back up plan = If Ezra has needs during the concert I tap Eric to let him know I'm out back for a bit with the squish. If all else fails, figure out another game plan. 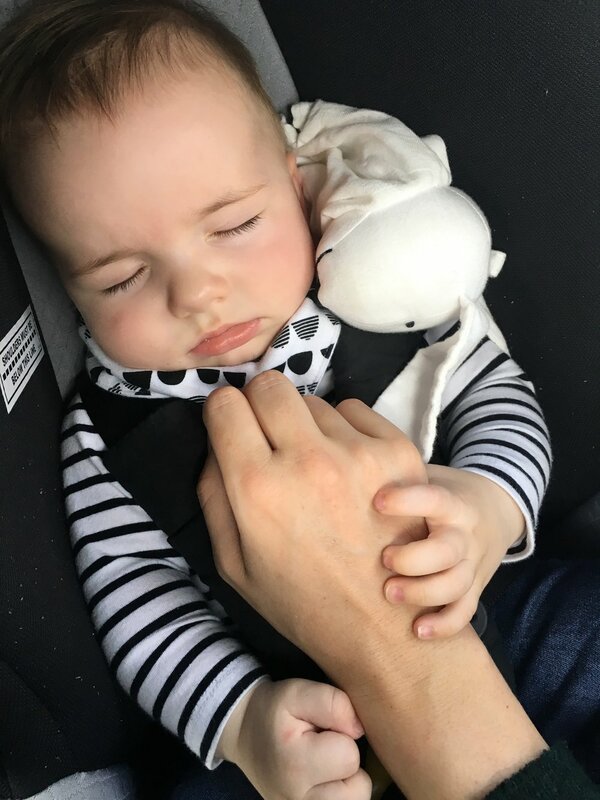 It pretty much went the way of the game plan for the first little while, until Ezra decided that the car was a good place to fill his nappy rather than napping. So, with that we had to create a second back up plan: If all else fails, pray that God will provide an appropriate babysitter to sit with Ezra in the front seats. He did! God always provides and looks after His children. As a friend reminded me, as much as we love our children, God loves them even more. Anyone whose had a baby will testify to, plans constantly change with a baby and will continue to change as he grows and develops. So, we tried above all else to be flexible for him, while keeping somewhat of a routine no matter where we were to create stability. And of course, give him a ton of love! Honestly, it turned out pretty good. Ezra did so well. I loved wearing him during concerts! And we’re so thankful to the people who looked after Ezra. He’s a very social baby and he adapts well to change (so far). His behaviour was actually about the same as when we were at home. We were amazed by him and are so thankful. 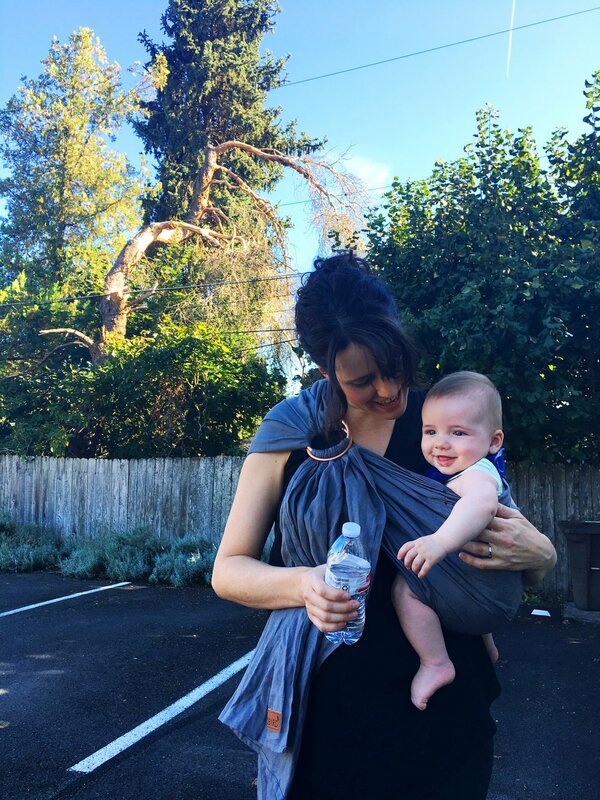 The biggest things I struggled with on tour with a baby was baby sleep and adult interaction. I got far too obsessed with baby sleep. Trying to make sure Ezra had enough sleep each day and that his naps were timed close enough so he’d be happy or asleep for concerts became an unfortunate second nature to me. I got a little bit too obsessed with it... Did he ever get upset? Yes, of course. He’s a baby. But he was happy and he got a good amount of sleep most days. I also struggled with missing the adult interaction before and after concerts; hearing testimonies and stories from people we met. I couldn’t have that interaction (sometimes I was able if a friend was looking after Ezra) because Ezra needed me. And that’s okay. Motherhood, especially of young children, is often described as a lonely season of life. But that’s what it is. A season. From the beginning I’ve been trying hard to keep my mind on the positive, to enjoy every minute, every stage, and to not “look forward” to the next. It's not always easy. Babies will be babies. But I've found it's so important to live in this season because it will be gone before we know it. Overall, it was and is a joy. 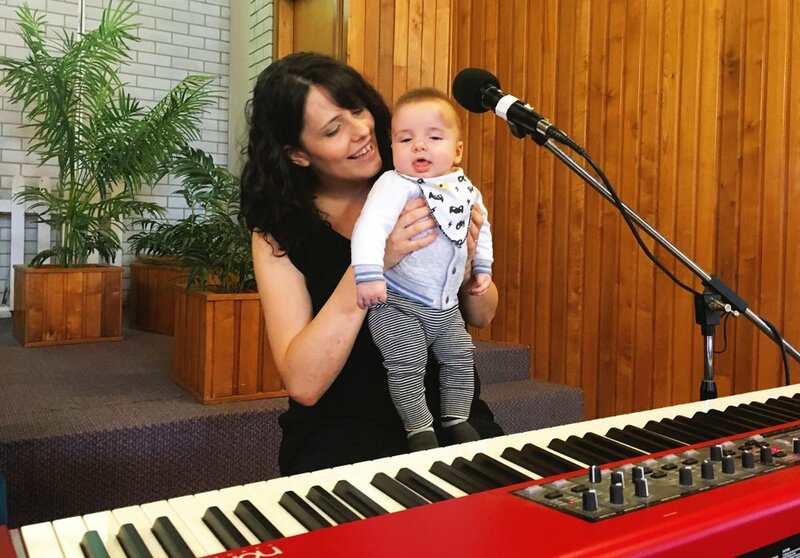 Amazing to both be back at being a musicianary on the road and to share this life with Ezra. It was phenomenal to see God, once again, provide not just what we needed, but beyond what we had hoped for. 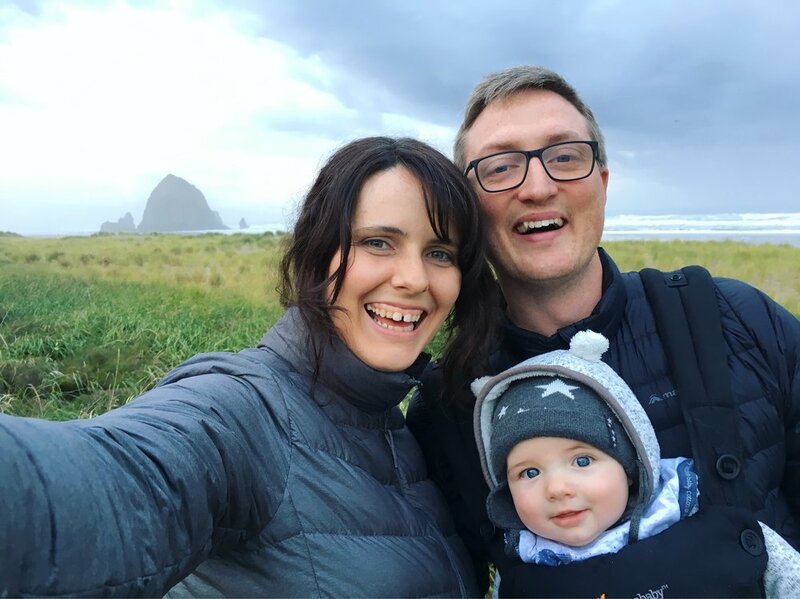 Watch what it's like to tour with a baby on our weekly vlogs!